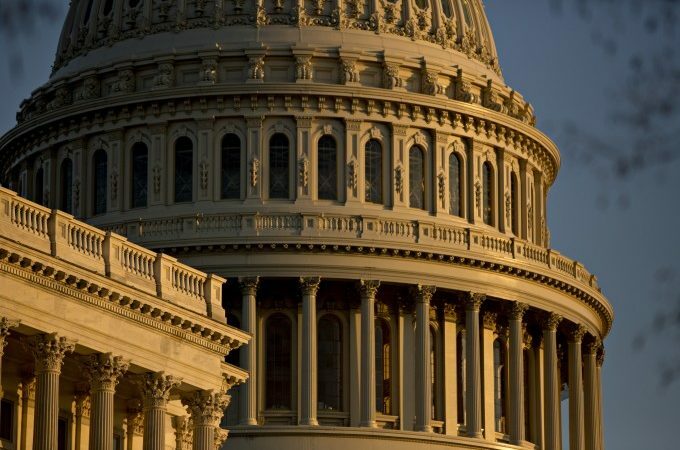 The House of Representatives on Wednesday passed two healthcare bills that would expand the use of health savings accounts, a move that, if advanced, could significantly drive higher employee enrollment in high-deductible health plans that feature HSAs. The Restoring Access to Medication and Modernizing Health Savings Accounts Act, or HR 6199, takes several steps to modernize HSAs by allowing plans to provide coverage before the deductible is met, increasing flexibility for retail and onsite clinics, and treating certain over-the-counter drugs as qualified medical expenses. It passed 277-142. The Premium Plans and Expanding Health Savings Accounts Act, meanwhile, passed 242-176. It delays the tax on health insurance from taking effect by two years. It also allows people to contribute more money to their HSAs. Some provisions of the measures, if they ultimately become law, “could have a large impact” on employee enrollment in high-deductible health plans that feature HSAs, according to Paul Fronstin, director of health research for the Employee Benefit Research Institute. The HSA legislation was also praised as “a step in the right direction” by several industry insiders, including Ilyse Schuman, senior vice president of health policy of the American Benefits Council. The measure’s prospects for passage in the Senate are unclear, but Schuman said she was “hopeful” that will occur. When HDHPs are accompanied by an HSA, employers face several constraints on plan design. For example, they cannot provide first-dollar coverage for certain “high value” features that would make the plans more attractive to employees with chronic conditions. That means an HDHP plan offered in conjunction with an HSA could not include first-dollar coverage for an eye exam for an employee with diabetes, or other services required for monitoring a chronic condition. Nor could treatment at on-site or retail primary care facility be covered on a first-dollar basis. The proposed legislation “will allow insurers to provide coverage for and incentivize the use of high-value services that can reduce healthcare costs more broadly, such as primary care visits and telehealth services,” according to Rep. Luke Messer (R-IN), a sponsor of the legislation. “We’ve advocated allowing these plans to offer broader and more meaningful coverage,” Schuman says. Other health services that could be provided on favorable basis include telemedicine-based consultations. Dollar caps on first-dollar coverage for newly includable health services would be $250 for an employee with individual coverage, and $500 for an employee with family coverage. Other liberalizations under the measures include allowing employees to use HSA dollars for certain over-the-counter health-related items, including menstrual care products. Another provision would deem qualified “physical activity, fitness, and exercise” related services, including sports activities, as qualified medical expenses, allowing coverage for up to $500 of qualified sports and fitness expenses ($1,000 for family coverage).